Welcome! Not sure if it's just my phone but your picture in second post is not showing. Welcome aboard. 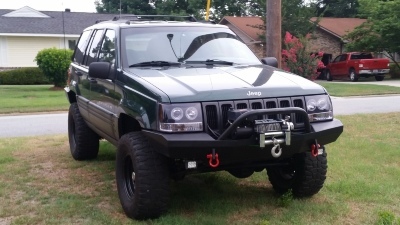 I love a clean zj.